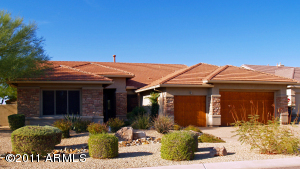 The Estates at Troon North is the western most subdivision in Troon North. 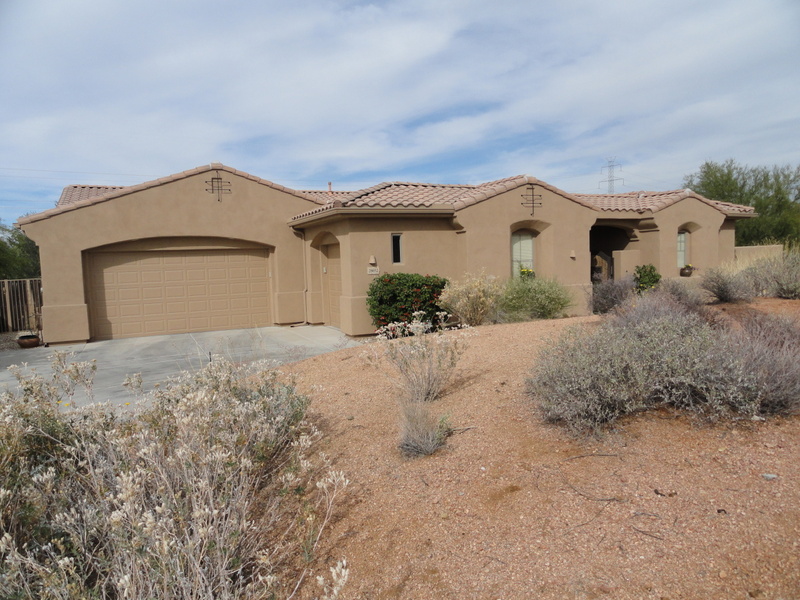 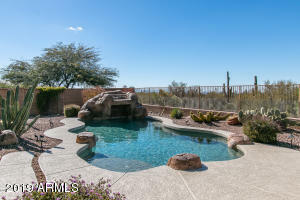 Spectacular views of Pinnacle Peak surround this desert community. Homes were built by Calex Homes and they range in size from 2,500 to 3,500 square feet. 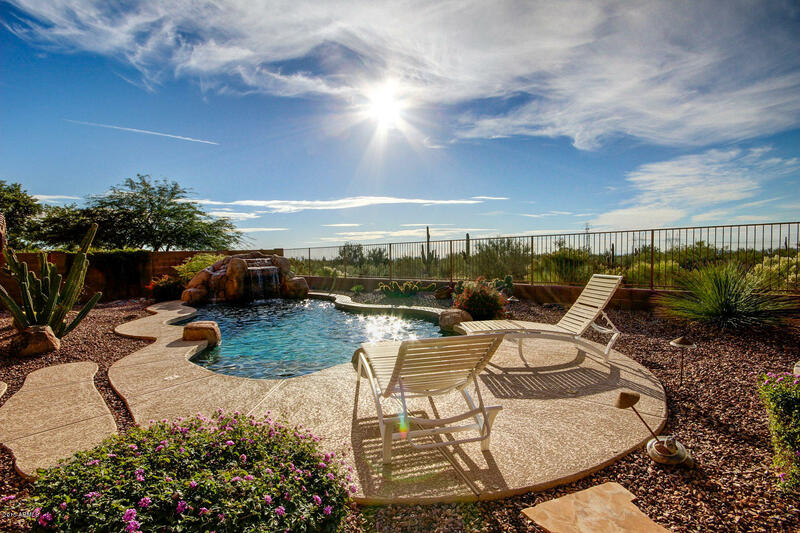 This community sits in an ideal location very close to many upscale shopping and dining experiences at the Desert Village Shopping Village including AJ’s Fine Foods, Mastro’s Steakhouse, Michael’s Creative Jewelry and La Paloma Flowers. 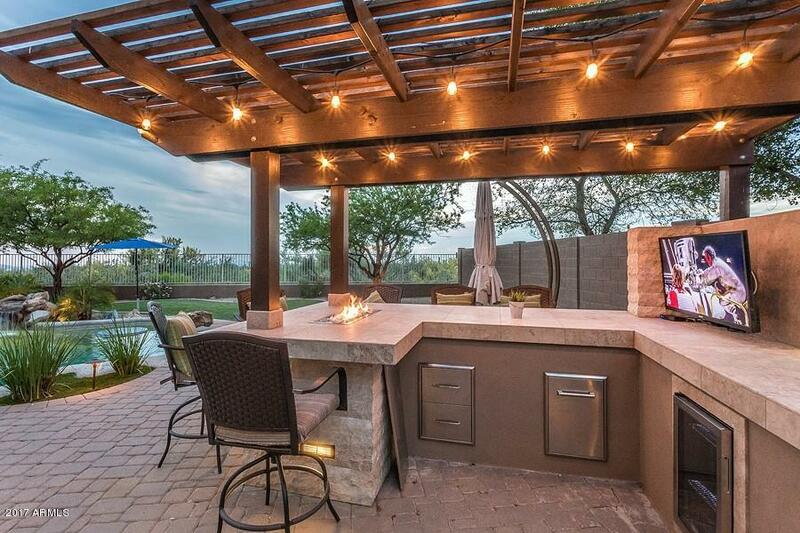 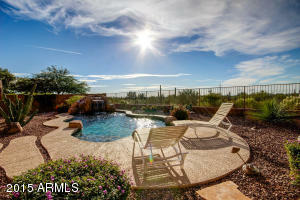 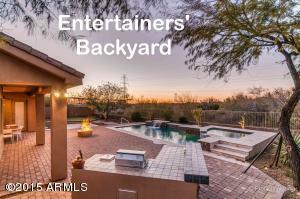 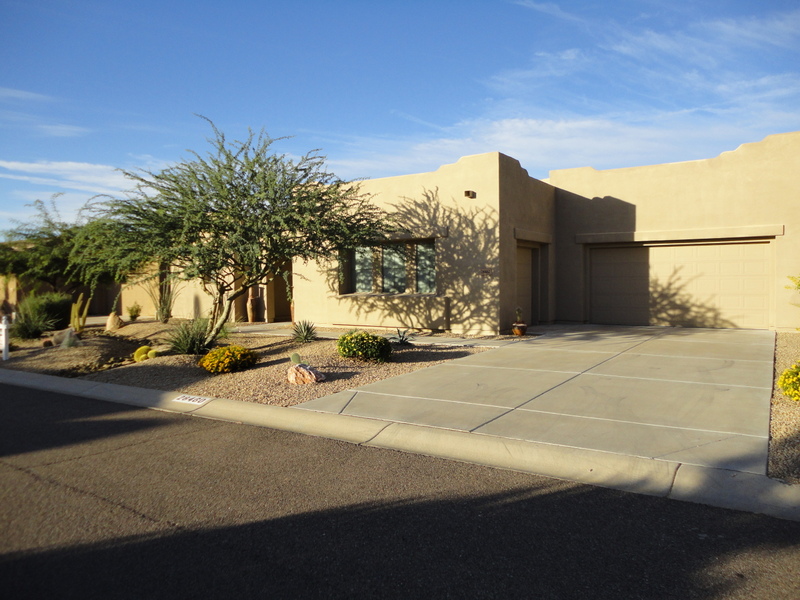 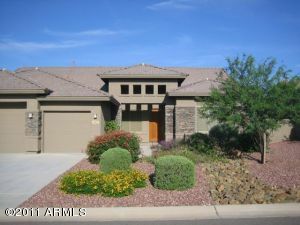 The Estates is located in one of the most desirable golf communities in the Scottsdale area.